Barry Rosenstein‘s Jana Partners has revealed in two separate form 4 filings with the Securities and Exchange Commission, reducing its positions in Oil States International, Inc. (NYSE:OIS) and Outerwall Inc (NASDAQ:OUTR). The fund revealed selling 106,980 shares of Oil States International, trimming its position to around 6.12 million shares. In Outerwall, the fund sold 55,954 shares, and holds over 3.72 million shares following the deal. Jana Partners sold Oil States International, Inc. (NYSE:OIS) shares in one transaction, the price amounting to $101.46 apiece. Earlier in November, Barry Rosenstein’s fund also disclosed selling another 223,000 shares, cutting the stake to approximately 6.2 million shares. Oil States International, Inc. (NYSE:OIS) is specialized in providing services to natural resources companies. Jana Partners is the largest shareholder in the company out of the funds we track, and its stake is currently larger than 5.45 million shares, the amount owned according to the latest round of 13F filings. 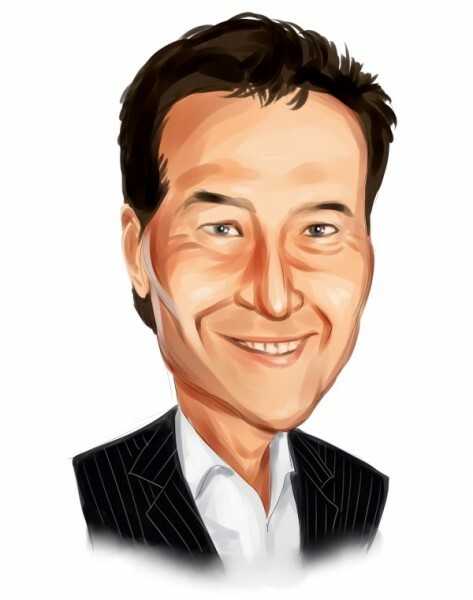 Aside from Jana, Greenlight Capital, led by David Einhorn, revealed owning 2.75 million shares, with a reported value of $284.52 million, as at the end of September. The fund managed by Barry Rosenstein, sold shares of Outerwall Inc (NASDAQ:OUTR) also in one deal. The price amounted to $64.95 per share. The fund boosted its stake in Outerwall earlier in October to 3.78 million shares, which represented 13.5% of the company’s common stock. At that time, Jana stated that it purchased the securities because it considered the stock being undervalued, and planned to negotiate with the board regarding possibilities to increase the value of the company for the shareholders, such as selling or discontinuing some businesses. Outerwall Inc (NASDAQ:OUTR) made some moves to enhance its value, such as the discontinuation of three venture concepts and cost reduction plans that are expected to save the company $22 million per year, starting with 2014, the company said in a statement. Aside from Jana Partners, Tpg-Axon Management Lp, led by Dinakar Singh, also holds shares of Outerwall Inc (NASDAQ:OUTR), among others. In October, Tpg-Axon increased its stake to 1.43 million shares, from 1.30 million held at the end of September, and currently owns 5.1% of the company.